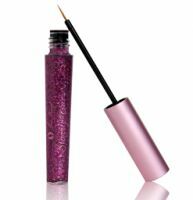 Who doesn't love eyeliner? 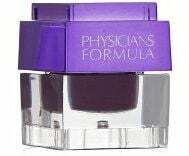 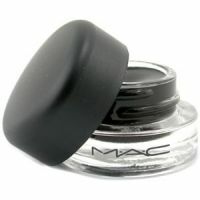 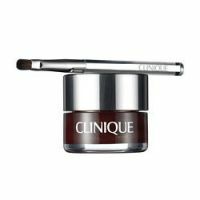 It can be applied oh-so-many ways and boasts eye brightening and widening qualities. 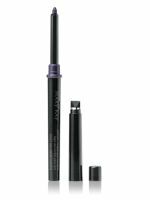 Smudge out your favorite kohl eyeliner for a smoky eye, use a liquid liner to create a sharp cat eye or line your lower lashline with white eyeliner to make your eyes pop. 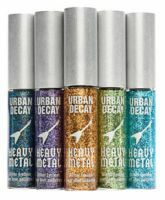 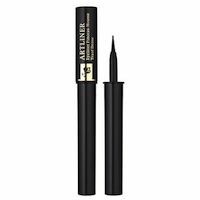 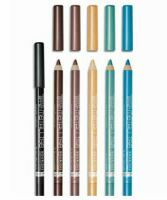 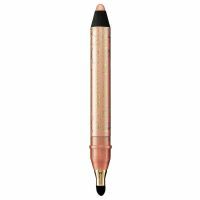 To help you find the best eyeliner, whether you're looking for the best liquid eyeliner or a gel eyeliner, let our reviews help you make your choice -- and be sure to leave your own review after you test out your new eyeliner.